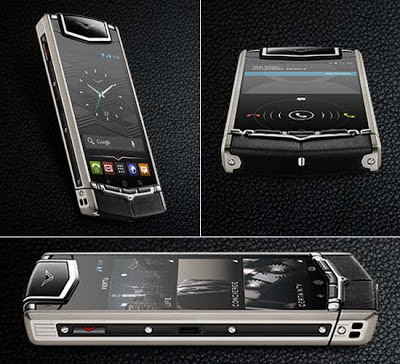 This case may not be as expensive as the world's most expensive case (which is british by the way) but it is still something pretty unique. 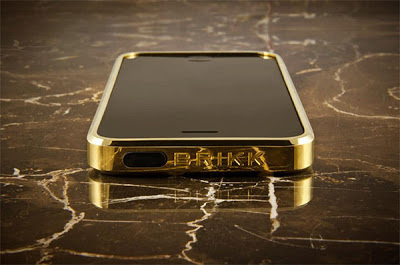 Brikk, design and branding pioneers, announced the launch of their product line of high-end, pure gold and platinum cases for the iPhone 5. Yes, not plated with gold, pure gold. Called the Haven™, the collection launches with three models crafted from gold and one model from platinum for the luxury market. The Haven is available in solid pink gold, yellow gold or platinum and ranges from $11,610-14,235 (£7,671-9,405). Each Haven sold will fund one metric ton of rice distributed by various NGOs. When somebody starts talking about the European cuisine, people think about the french elaborate dishes, the rustic (and delicious) italian pizzas, the spanish paellas or the huge german words with "pork" in the middle. And what about Portugal? Ah Portugal... 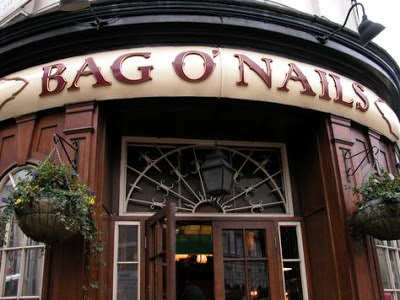 The forgotten jewel of Europe. Everybody remembers their battles for colonies, their football player... and yet, nobody mentions the amazing portuguese cuisine! 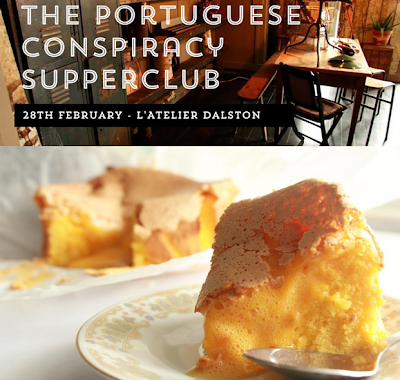 Not exactly in the center of London but still a lot closer than Portugal itself, The Portuguese Conspiracy Supperclub is a new supper club. 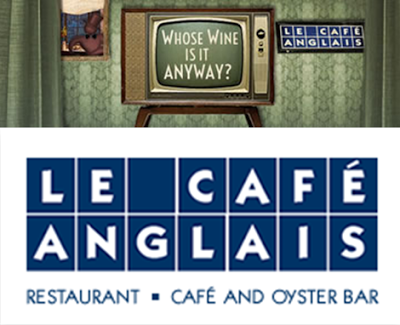 They're hosting their first event on 28th February at L'Atelier Dalston in N16. Full menu is shown here; it's £40 for 5 courses with a selection of Portuguese wines. British luxury brand Burberry has released a new video wishing fans Happy New Year in Chinese alongside a line of special red products. The limited edition line in different shades of red includes the Blaze Bag, one of the highlights of the 2013 Spring summer collection. Other leather goods and scarves also feature. From Feb. 10, Burberry will also be celebrating Chinese New Year across all digital platforms and on the Chinese social networks Sina Weibo, YouKu and Douban. The new products are available on Burberry.com, which now has a dedicated ‘Chinese New Year Gifts’ section, and will appear in Burberry stores alongside traditional lucky red envelopes which will be given out to customers. Burberry is not the only luxury brand paying tribute to the new year. Mercedes-Benz has recently released a limited edition of its Smart Car model, with a special release of 666 vehicles costing 128,888 yuan ($20,700) each. The Hermès scarves are on the wishlist of all women who define theirselves as stylish. And when it comes together with the words "limited-edition", this fashion item goes straight to the top of the lists. 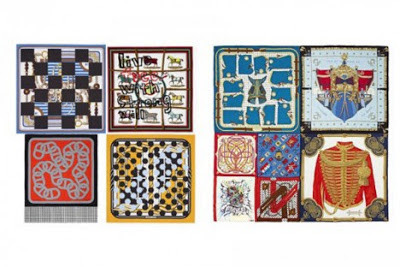 Hermès International has revealed a glimpse of its collaboration with creative legend Rei Kawakubo on limited-edition silk carré scarves. Announced late last year, the first collection features five scarves and is called ”Black & White”. Comme des Garçons has removed the color from the patterns, allowing the prints to drift towards the abstract. The second collection, Couleur, features six colorful scarves also including geometric elements like giant patchwork, gingham and shirt stripes. The “Noir et Blanc” editions will be priced at 380 euros, while the “Couleur” iterations will go for as much as 1600 euros.